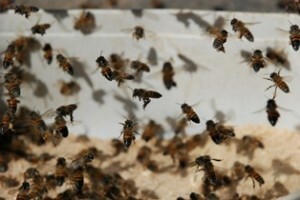 HONEYBEES like all animals may from time to time suffer from scarcity of food. The HONEYBEES’ main source of food is Nectar from flora which provides the carbohydrate sustenance necessary for energy and sustainability and Pollen which provides the protein for growth and development, especially for brood and young bees. BEEQUIPMENT SOUTH AFRICA, in conjunction with a renowned and respectable Food Nutritional Manufacturer in Johannesburg, South Africa, has developed two products to be used exclusively for the beekeeping sector to act as nutritional substitutes as Nectar Feed and Protein Feed. These products have been developed for the African Bee and widely tested on honeybees in an open apiary. A Nectar Substitute for feeding bees in times of nectar scarcity and as a winter feed. Ideal for establishing trek swarms and weak colonies following bee removals. 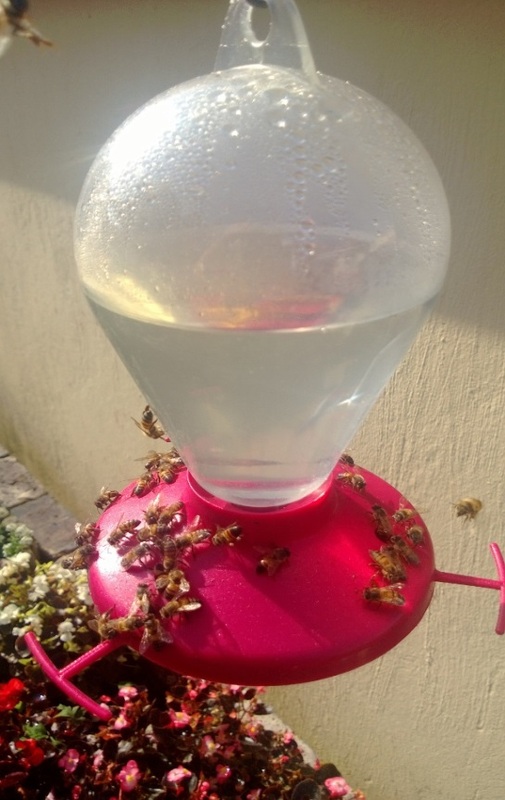 Also a boost feed for bees prior to start of natural nectar flow periods. This product is not intended as a permanent feed for bees as they will prefer natural nectar sources from flora when available. 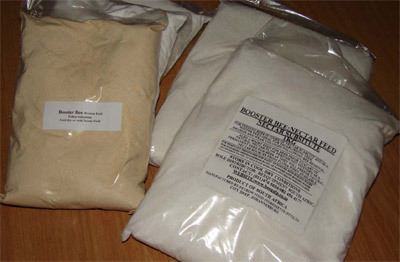 For Stimulant Feeding: Mix 50:50 ratio of Powder with boiling water to dissolve completely. 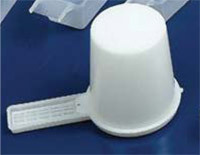 For Sustained Feeding: Mix 60:40 ratio of Powder with boiling water and dissolve completely. 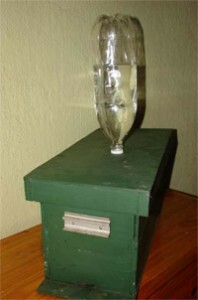 Allow syrup to cool to cold state after dissolving before feeding to bees. Feeding bees in the open – generally attracts feral bees outside of the managed hive. 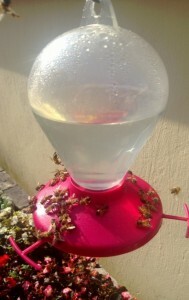 A practical method of feeding the Nectar Feed to a new colony or trek swarm. 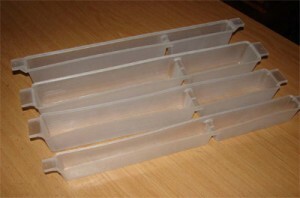 Plastic internal feeders with two compartments for nectar feed and pollen substitute. A Pollen Substitute for feeding bees in times of pollen scarcity, winter feed and during extended cold or wet weather conditions. 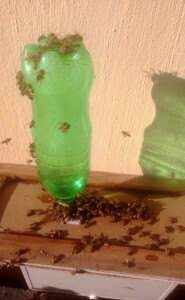 Also a boost feed for bees prior to start of natural honey flow periods. This product is not intended as a permanent feed for bees as they will prefer natural organic pollen from flora when available. This product should be fed in dry powder form in large container placed close to apiary site. Do not allow to be become damp or moist.